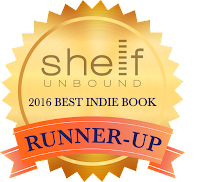 I am pleased to announce that Black Tree made it as a runner-up in the 2016 Shelf Unbound Best Indie Book Competition. To know that, out of all of the entries, my book received consideration is an honor. I am most happy to receive this news and to share it with you. 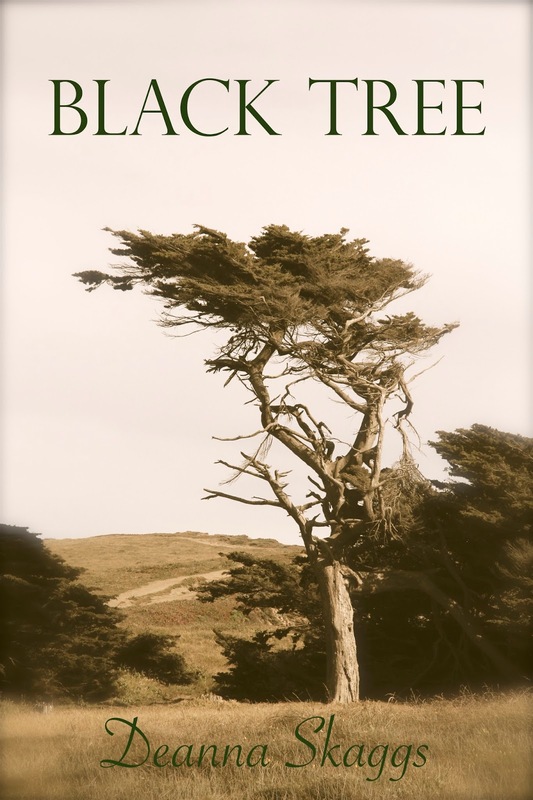 If you haven't yet had the opportunity to buy my book, paperback and hardcover copies are currently 30% off at this link. Thank you so much for following me on this journey.